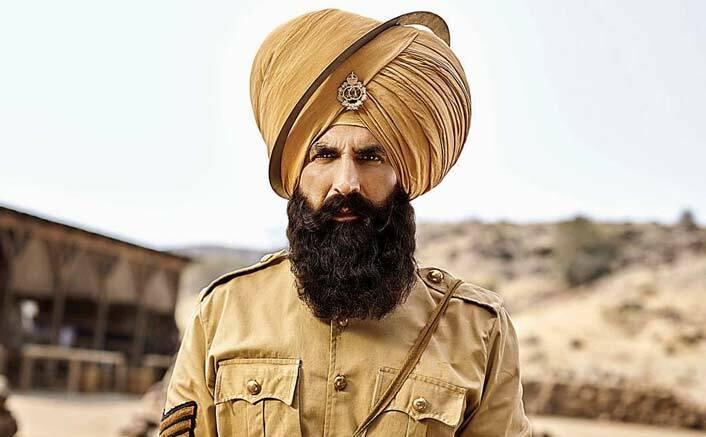 Kesari Box Office 2-Day-Total: 37.76 Crores VS Akshay Kumar's Last 5 Releases! Home » Box Office » Kesari Box Office 2-Day-Total: 37.76 Crores VS Akshay Kumar’s Last 5 Releases! 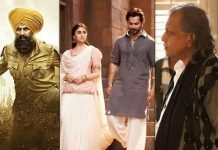 With Kesari earning over 37 crores in its first two days, let's revisit his last 5 films.